While some outdoorsmen are packing for long-planned winter hiking vacations to warmer climates like Australia or Hawaii, there are those who prefer the snowy solitude that winter hiking destinations bring. This time of year, there’s no shortage of trails to be found that offer breathtaking views and serenity among the chilly winter. We’ve done some of the legwork for you, and compiled a list of five of the top winter hiking destinations in the U.S. 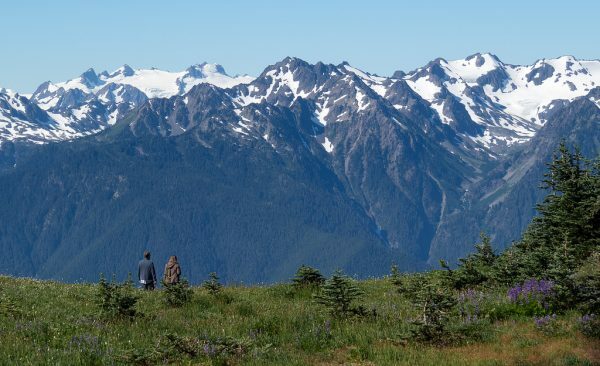 Visitors to Washington’s Olympic National Forest will want to check out the Mount Ellinor Trail. This 6-mile loop isn’t for the faint-hearted, as it rises over 3,000 feet in just a few miles. Making the climb is well-worth the effort, but the peak is low enough to stay out of the rough weather and offers 360-degree views of beautiful Lake Cushman. 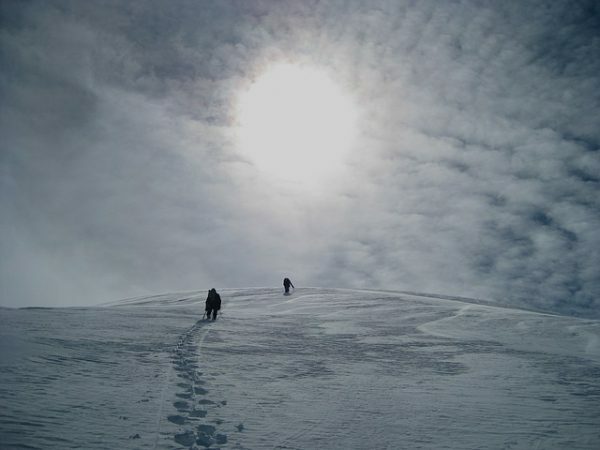 Bonus Tip: Bring crampons. Trust me. 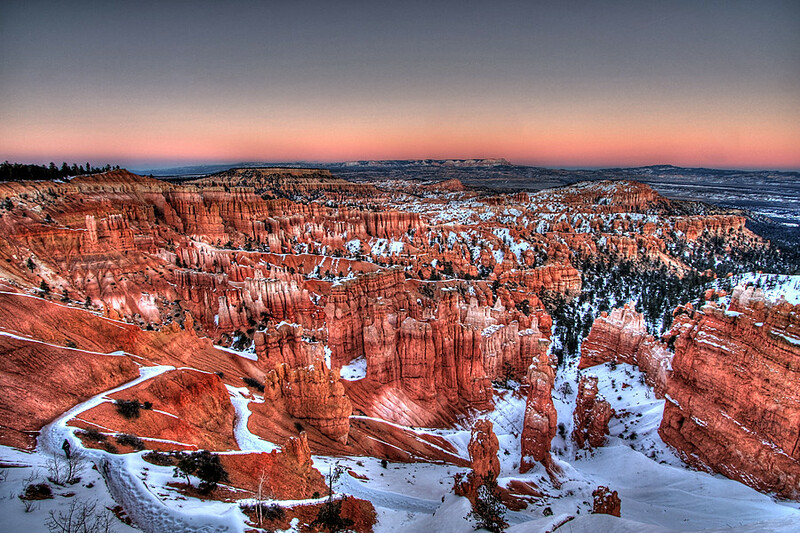 Bryce Canyon is home to some of the most breathtaking geological formations in the U.S. During winter, their beauty is compounded by the contrasting white snow and the red, orange and purple hues of the rocks themselves. Meandering through the canyon takes you on a journey that rises, falls and reaches nearly 1,000 feet, all the while taking in the rock sculptures formed over generations. Mount Rainier’s Mazama Ridge is a year-round beauty to behold, but in the winter it provides hikers a snowy haven unlike any other. 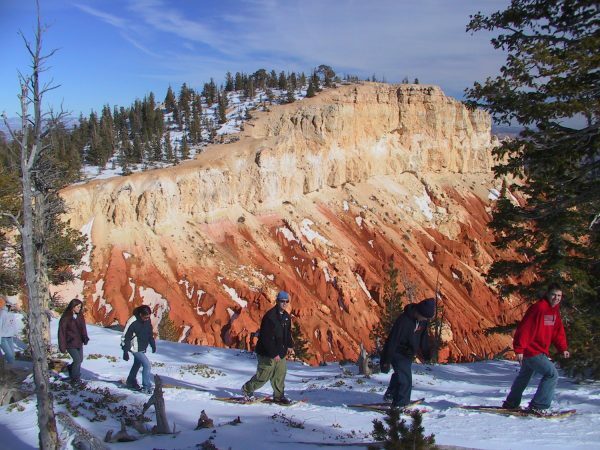 The trail rises 900 feet in 3 miles and follows loping meadows that allow you to make your own trail through the snow. 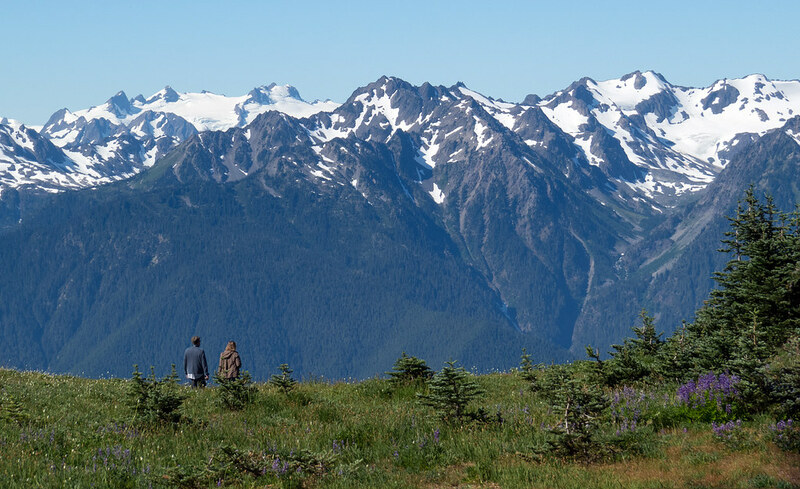 The views you’ll take in of Mount Rainier and the Tatoosh Range are some of the best the park has to offer. 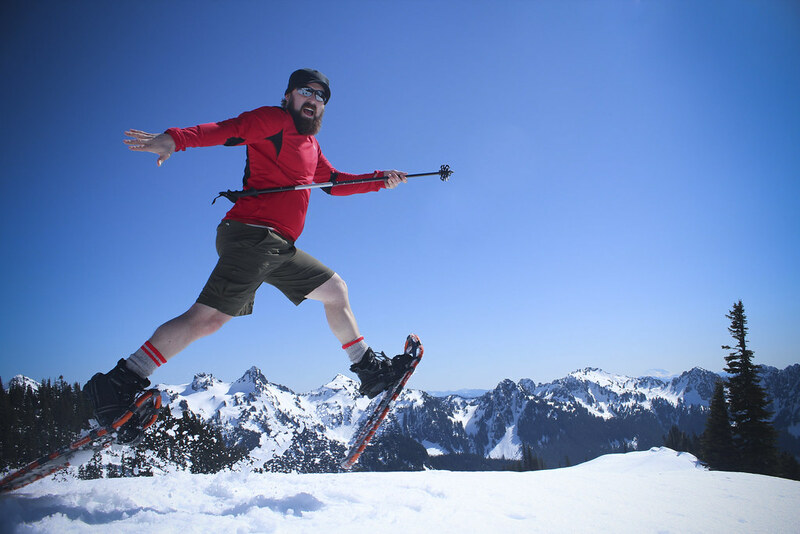 Bonus Tip: Snowshoes make this deep snow trek easier to tackle. Denali National Park may only receive less than five hours of true daylight by the time winter sets in, but there are some definite advantages to visiting this tough, remote destination during its coldest months. There are snow sculptures and ice carvings crafted by locals during February’s Winterfest, ranger-led snowshoe hikes, dog sledding and lucky visitors may even catch a glimpse of the breathtaking aurora borealis. With temperatures dropping as low as -40-degrees, though, it’s definitely a trip for fans of frigid weather. 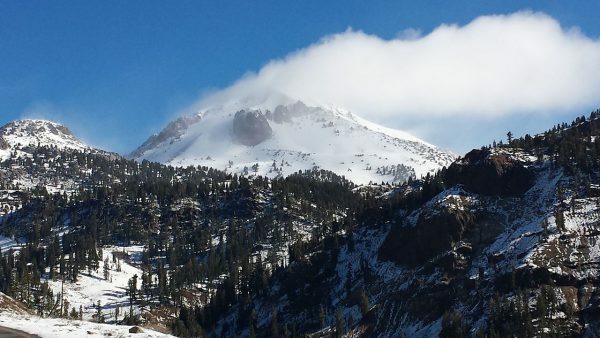 Winter in Lassen Volcanic National Park typically spans from October to June. This time of year, the park’s crystal clear lakes ice over and its volcanoes top off with heavy drifts of snow, allowing the cracked volcanic vents to steam and smoke. There is no shortage of winter activities to be had, either, as visitors can enjoy sledding hills that offer mountain views, snowshoeing for beginners and experts and backcountry skiing.